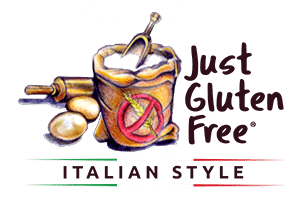 Just Gluten Free – Gluten free food that tastes like real food! Sabine De Vuono is an Italian-trained chef from Italy’s ‘food capital’, Bologna. 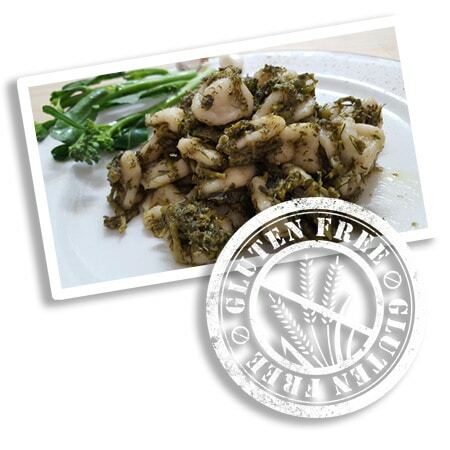 For twenty years, she has worked diligently to perfect her exclusive range of gluten-free products and the cooking methods to go with them. 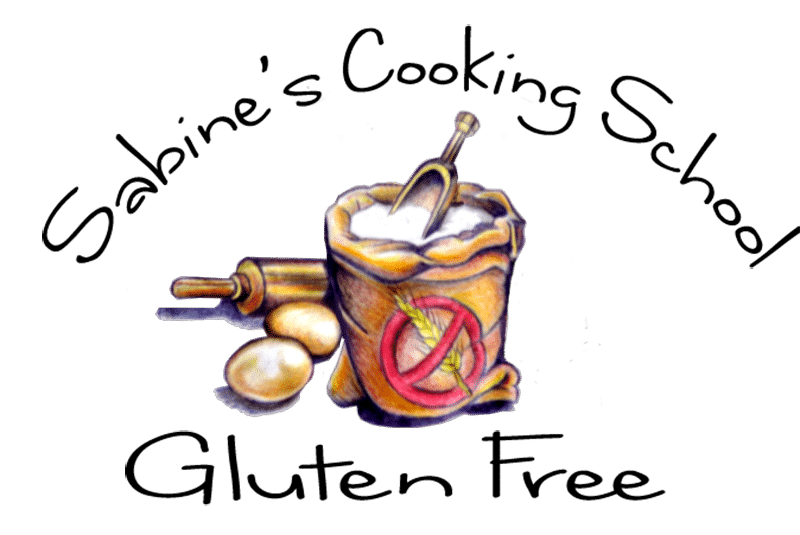 Since 2010, through Just Gluten Free, she has provided gourmet products to those with not only a gluten intolerance but also other common food intolerances. Now, in a move to a new kitchen on Marion Road at West Richmond and hot on the heels of three successful classes as part of the Tasting Australia associated events program, comes a change in direction. Sabine will follow her passion and focus on helping others to master the skills and secrets behind gluten-free cooking. Regular classes will be held on Saturdays and a Dinner special event, one Friday a month. Sabine conducts ‘regular gluten-free’ cooking class, teaching you a range of techniques to help you prepared your own gluten-free meals. Classes will be held on Saturday from 9:30 am – 12:30pm. A special ‘Friday Dinner Cooking Class’ will also be held once a month on a Friday evening from 6:00pm – 9:00pm. This cooking class will be complete with a three-course dinner which you get to enjoy it all at a leisurely pace. Instead of just a taste, you get to relax and enjoy the whole meal! For more details about all of our classes and how to book click on the link to our Cooking Classes below.